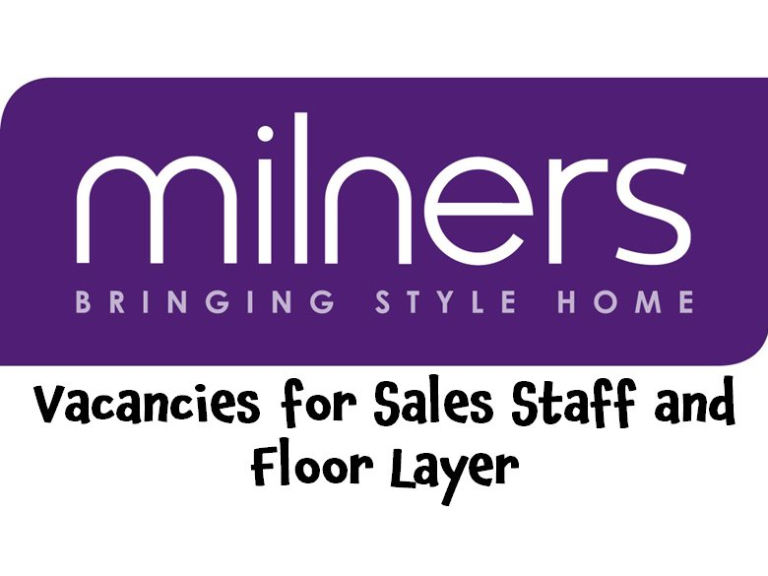 It’s a busy time for Milners in Ashtead and they are looking for more staff. They have vacancies for both Full & Part-Time staff in their flooring and curtain showrooms. If you are interested in joining the friendly team.